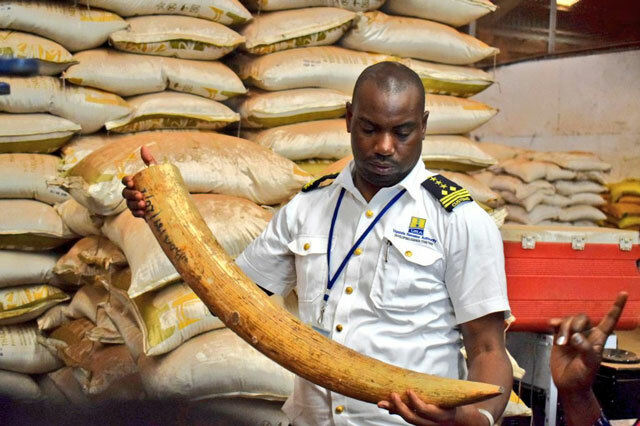 Kampala, Uganda | THE INDEPENDENT | Uganda Revenue Authority (URA) has started reaping from the introduction of Non-intrusive Cargo Inspection (NII) scanning technology that this week, uncovered a major regional poaching racket. 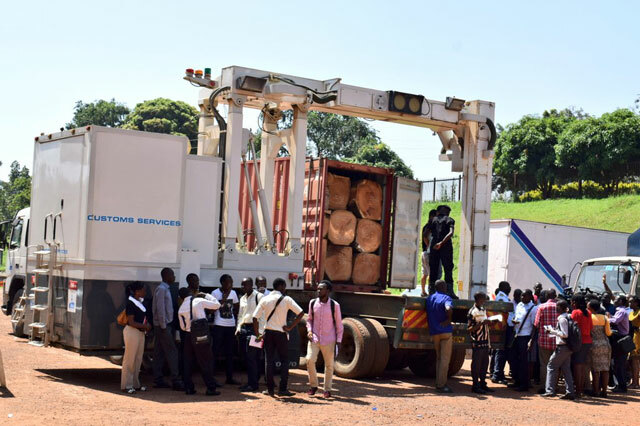 Officers at the Elegu Uganda – South Sudan border crossing have discovered and impounded over 2,000 pieces of ivory and Pangolin scales in three containers concealed in logs of wood and wax under transit from the Democratic Republic of Congo to Asia. 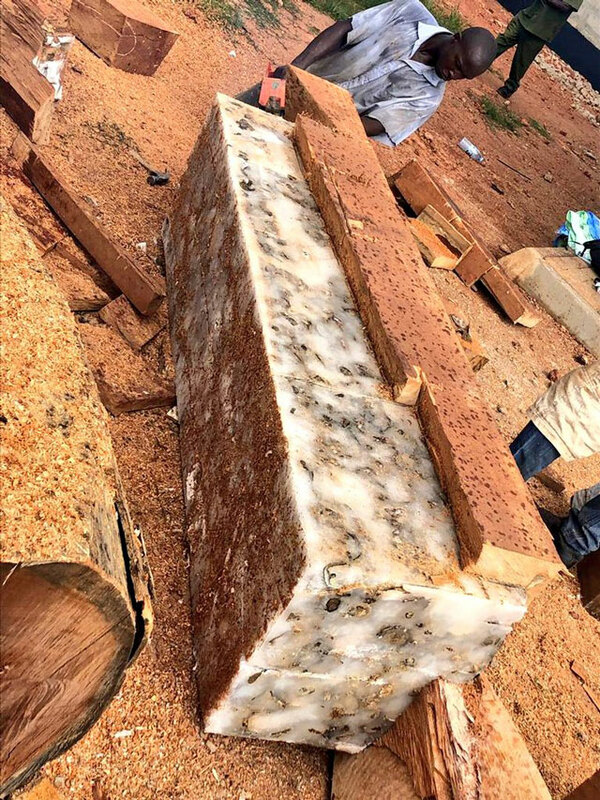 On melting the wax from one of the containers, 762 pieces of Ivory (Elephant tusks) weighing 3,299 kilograms valued at approximately $ 2,352,187 were recovered. Also recovered were 423.7 kilograms of Pangolin scales valued at approximately US$ 1,271,100. 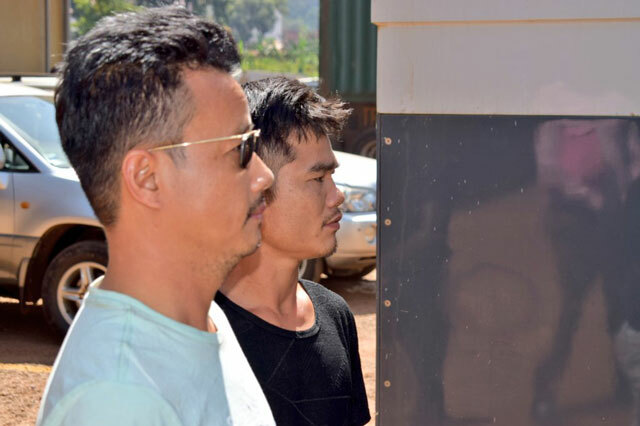 Two Vietnam nationals Dhan Yan Chiew and Nguyen Son Dong were found in possession of the exhibits and have been detained, first for smuggling the ivory pieces and pangolin scales disguised as timber, and for being found in possession of prohibited trade items. The scale of the haul is huge, as for 762 pieces of ivory to be amassed, 331 elephants will have been killed. It was not known for how long this smuggling racket has been taking place through this border point. A kilogram of the poached items costs well over $1000 per kilogram in Asia. Some 30,000 African elephants are believed to be illegally killed each year for their ivory tusks, mainly to satisfy demand in the Asian market for products coveted as a traditional medicine or as status symbols. 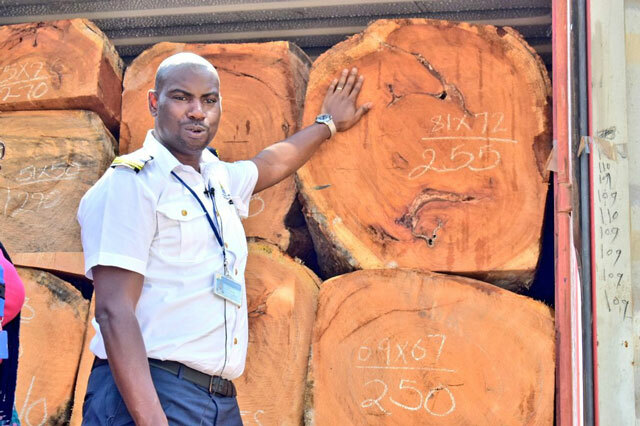 Uganda is a key transit country for the illegal trade, especially from Congo’s huge forests. 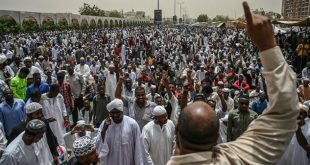 The trade is estimated to be worth $600 million annually. According to the International Union for Conservation of Nature (IUCN), the African elephant population recorded its biggest drop in a quarter century in 2016, with an estimated population of 415,000 elephants, 111,000 fewer than a decade ago. Commissioner Customs Dicksons Collins Kateshumbwa showed journalists the items and praised the Non-Intrusive Inspection (NII) technology they have that now enables them to accurately detect contra bands and trade fraud such as concealment, mis-declaration and under -declaration. 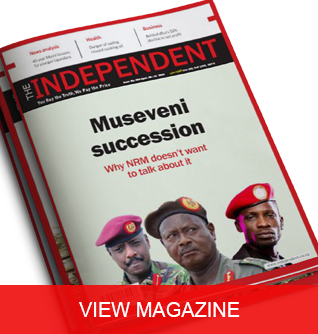 “This revelation should sound a warning to all involved in smuggling of any nature that the Ugandan borders are increasingly becoming impenetrable thanks to NII Tech,” Kateshumbwa said. The Elegu One Stop Post, built at a cost of $10million, is a major entry and exit point for traffic and cargo at the border of Uganda and South Sudan. The new URA facility at this crossing, only opened last year. 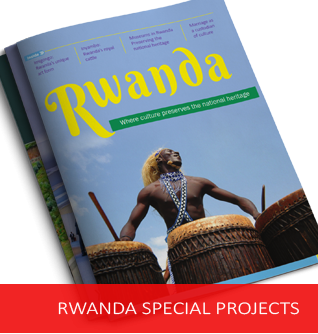 Uganda Wildlife Authority were one of the first agencies to congratulate URA. “Good job @URAuganda together we fight illegal #wildlife trade,” they said on twitter. Elephants are one of the most poached mammals the world over for their tusks but Pangolins ( known as Olugave in central Uganda ) are coveted even more for their scales. 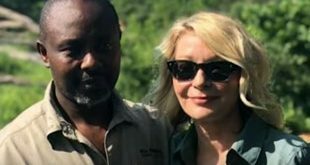 ➡ With a master carpenter in on the plan, the racket masterminded an operation that killed many elephants and pangolin across Africa. ➡ A collection centre suspected to be in DR Congo is where the racket packed the ivory and scales into well joined logs of wood. ➡ The racket poured molten wax into hollow plunks of wood and dipped hundreds of ivory and pangolin scales into the wax. ➡ They covered the hollow plunks with well shaped pieces of wood (lids). They used saw dust to cover lines where lids joined the hollow plunks. ➡ Basing on intel gathered about suspicious cargo in the containers, the customs team covertly tailed the three vehicles as they snaked their way across Uganda. ➡ The team then moved in on the cars at an ICD to verify the suspicions. Into play came the new mobile Non-Intrusive Inspection scanner. 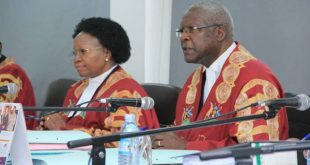 ➡ The mobile Non-Intrusive Inspection scanner confirmed something unusual tucked away in a trio of 20 ft containers which crossed from South Sudan into Uganda carrying logs of timber. Timber was the declared item in transit but the scanner showed more.